The Canadian Association of Snowboard Instructors (CASI ACMS) was formed in 1994 and incorporated in 1995. It is a professional snowboard teaching body in Canada with its head office located in Ontario, Canada. 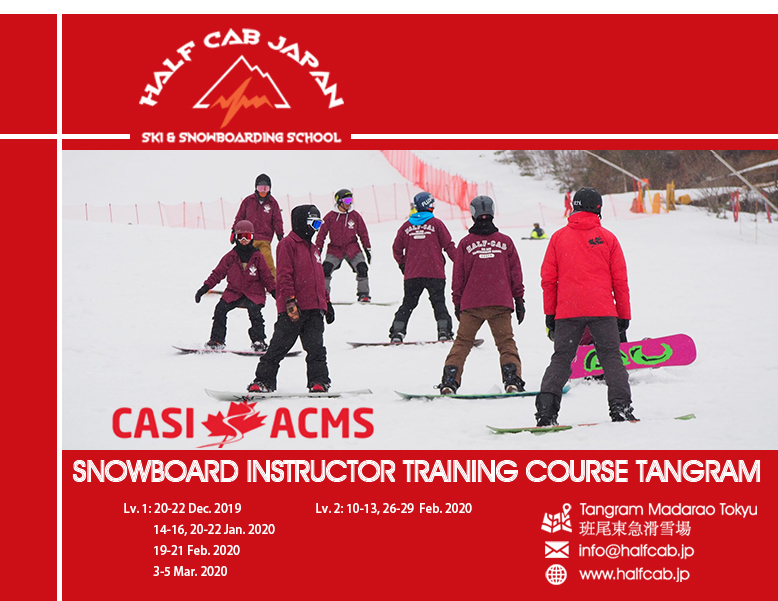 The aim of CASI is to train and certify snowboard instructors and to ensure that a national standard of safe and efficient snowboard instruction is maintained to serve the Canadian snowboarding public and the snowsports industry. 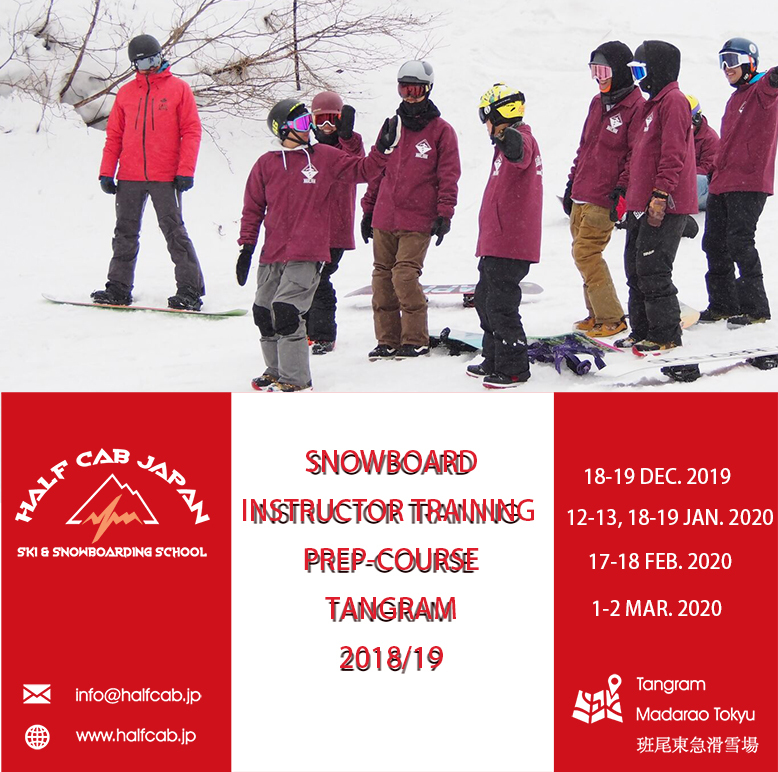 The instructor training program is provided by Half Cab Japan as their official foreign course provider. People who wish to become members of CASI must attend and pass a Level 1 Instructor Certification course, which are held at various locations worldwide. CASI certification is comprised of four levels. Level 1 is an introductory course designed to teach new instructors how to introduce snowboarding to beginner riders. Level 2 stresses more on intermediate level riding skills. Level 3 focuses on the intermediate rider with introduction to basic pedagogy andLevel 4 focuses on expert riding techniques, teaching and high end pedagogical skills.